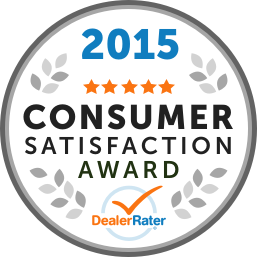 EXPERIENCE THE USED CAR BUYING DIFFERENCE! Off Lease Only is The Nation's Used Car Destination! We have THOUSANDS of quality pre-owned cars, trucks, vans and SUV's, all priced thousands below retail between our Palm Beach, Miami, Fort Lauderdale and Orlando locations. 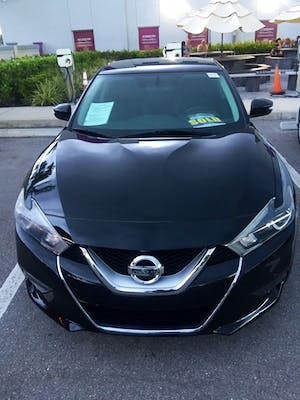 Whether you are looking to purchase a car under $10,000 or over $100,000, Off Lease Only offers you a unique car shopping experience and an incredible selection of nearly new vehicles. At Off Lease Only, you will never pay a hidden fee or negotiate price. We also have a five day/ 500 mile free exchange policy for added peace of mind and an entire team of customer service managers on board to make sure you have an amazing experience with us. Shop online from the comfort of your computer and get pre-qualified for financing in just a few minutes. Extended service agreements are also available for up to 10 years/Unlimited miles from the date of your purchase. Want to sell your car? Off Lease Only will always pay fair market value for you car, whether you buy another car from us or not, so it’s never been a better time to trade-in and trade-up into the car of your dreams on most vehicles! 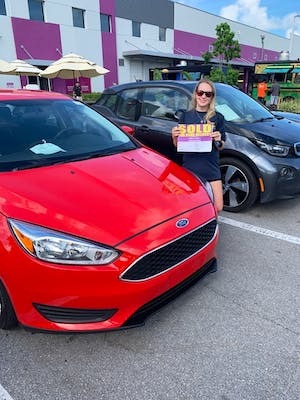 Off Lease Only was built by owner's Mark & Eileen Fischer with 2 cars that they purchased with their life savings and a vision to provide the most transparent used car shopping experience for the consumer. 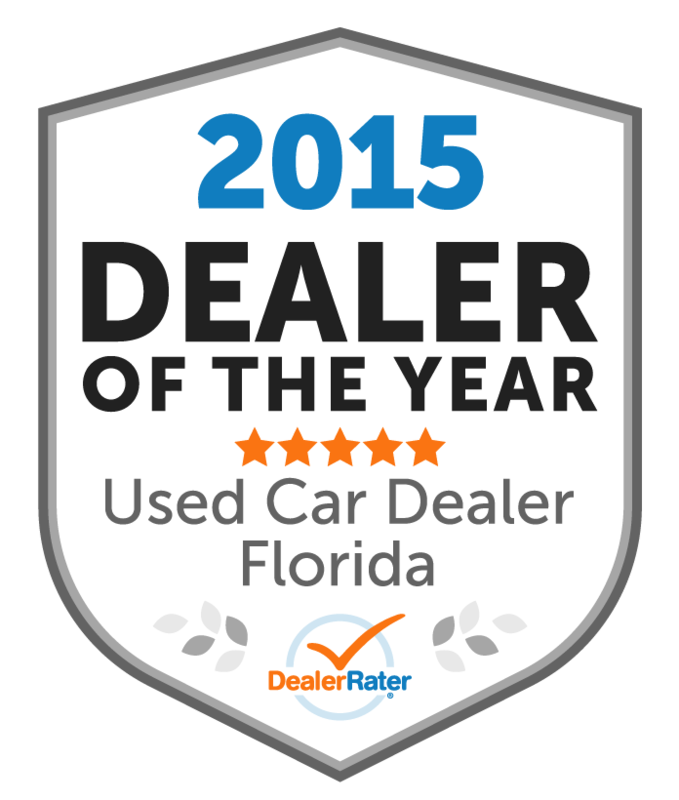 Since, Off Lease Only has grown into the largest volume independent used car dealer in the Nation. This has happened for two reasons- caring about every customers happiness and selling cars thousands below retail with no hidden fees. Once you visit one of our locations, you will see why hundreds of thousands of loyal customers continue to spread the word to their friends, families and co-workers that Off Lease Only is the ONLY place to buy their next car. Experience the difference that is Off Lease Only! "Excellent and friendly service "
The staff kept us updated throughout the entire process, the staff was very friendly and communicative with us. Definitely made this car buying process more worry free and very simple. Mario helped me every step of the way. Ira was great too. Friendly and made me feel very comfortable. The whole process was seamless and enjoyable. I would highly recommend asking for Mario to anyone who comes into the Palm Springs location. UPON ARRIVAL AT OFF LEASE ONLY FACILITY I WAS MET BY DUDLEY WHO WAS VERY PROFFESIONAL, FRIENDLY, AND KNOWLDGEABLE! PURCHASING A NEW VEHICLE WAS MADE MUCH EASIER WITH HIS HELP! GOOD JOB! "Quick Process, Friendly and Helpful Staff"
I had one week to find and buy a car and the sales people I worked with were extremely helpful and got the process done as fast as possible. They made sure everything was taken care of for me so that by the time I got to the dealership (I live several hours away) all I had to do way pay and leave, even with it being an out of state sale. When I was there everybody was extremely friendly and made sure I had no questions or concerns, even the one salesman I barely worked with and only via email wanted to say hi and congratulate me on my new car. My car is wonderful and was very affordable. "Great service great price "
DUDLEY WAS A GREAT HELP I HAD OTHER SALESMAN WHO WERE SUPPOSED TO HELP ME BUT THEY WASNT AS INTUITIVE LIKE DUDLEY WAS! HE HELPED ME FROM START TO FINISH! I REALLY APPRECIATE THAT FROM HIM! ONCE AGAIN THANX DUDLEY! 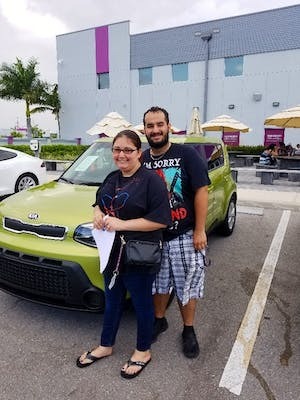 Matt and Amy were great with my car buying experience. 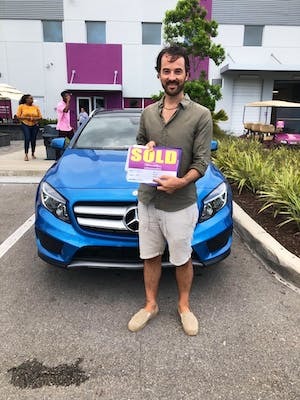 I was nervous about getting a foreign car but Matt showed me how deferent features worked in the vehicle and Amy helped me to feel secure with warranty options I wasn’t aware of. I’ve already recommended that my sister-in-law goes down to see them. "Fast, excellent knowledge of the employees, customer oriente"
I was attened very well, they took care of my needs. I got all my questions answered, they explained me everything I needed to know and were very friendly. I walked in and drove home happy!